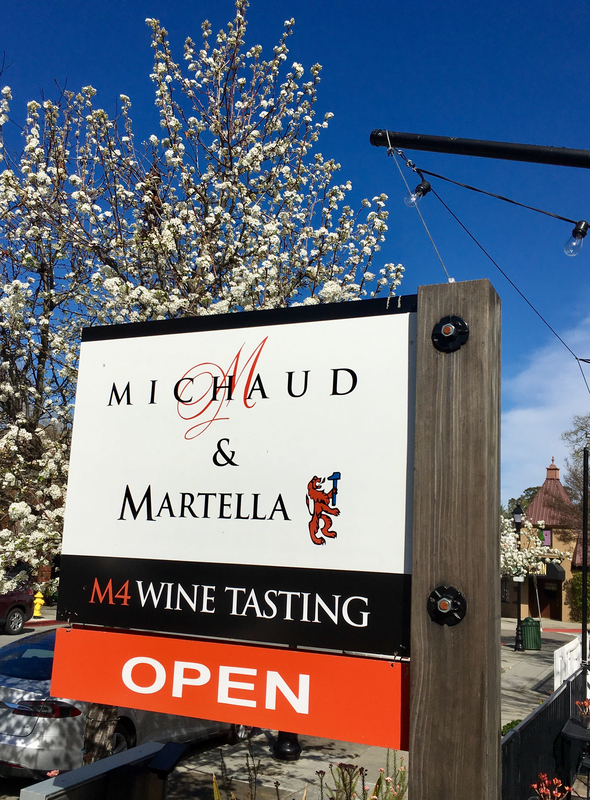 Michaud Martella Tasting Room- New Hours! We are now open on Mondays! Our current hours are Thur 1 – 6 (two for one tastings on Thursdays), Fri and Sat 1 – 7, Sun 1 – 5:30 and Mon 1 – 6. Located in down town Saratoga on Big Basin Way. 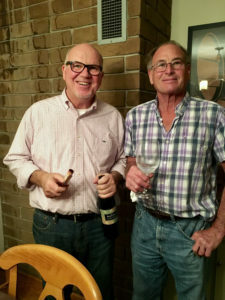 Many wine tasting rooms and wonderful restaurants in the village – make a day of it. 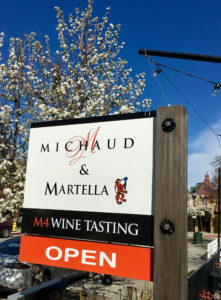 Michaud & Martella Tasting Room offers Wifi complimentary and is dog friendly. We have umbrellas on the patio for sunny afternoons, and fire pits and blankets for cool evenings. Cheese and meat plates are also available for purchase. 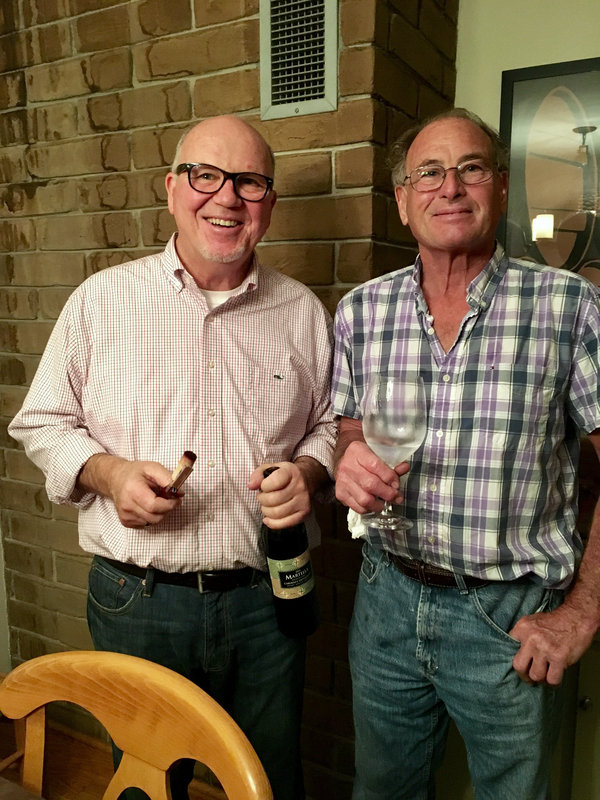 Follow us on Facebook and ask about our wine club benefits!